I made a word bubble card using the Silhouette. If you don't have a die cutting machine, you could easily free hand the word bubbles and cut them out. I kind of like a kattywompus word bubble! I decorated the inside too. 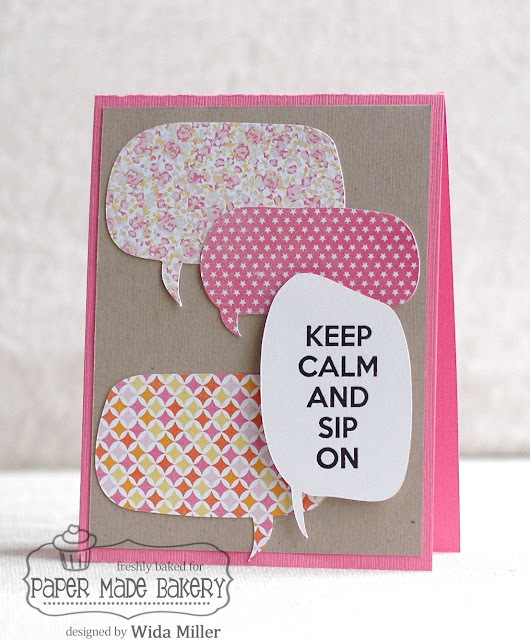 I used the stamps, paper pack and pink cardstock to make this cute card. 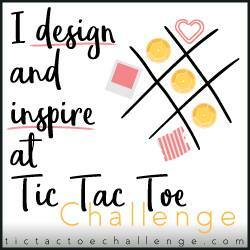 It was super easy and really you could adapt the design for many occasions! Everything is from the Warms Your Heart kit can be found to make this card (except the kraft card stock). Loveeeeeeeee this!! LOVING all the thought bubbles!! Love all the word bubbles! What a great idea to use word bubbles! 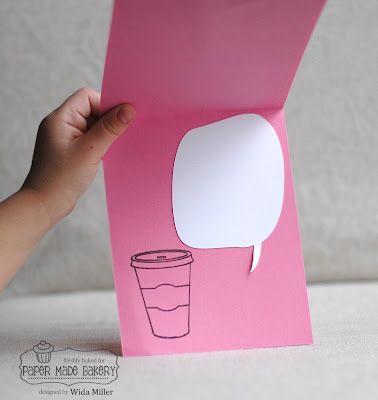 Love the idea to have a word bubble on the inside of your card for the message! Such a good idea! I love speech bubbles! !